The FMFSITAT valve has a much shorter overall installed height, which enables fitment of this atmospheric valve option onto the B7 and B8 chassis whereas this was previously not an option. Another particularly unique feature of this product is the included intake manifold tap used to source a vacuum reference for the operation of the valve. This piece also has two other available provisions from which an intake manifold reference can be taken. These extra manifold references can be used for a boost gauge signal, and even a water/meth injection trigger where applicable. 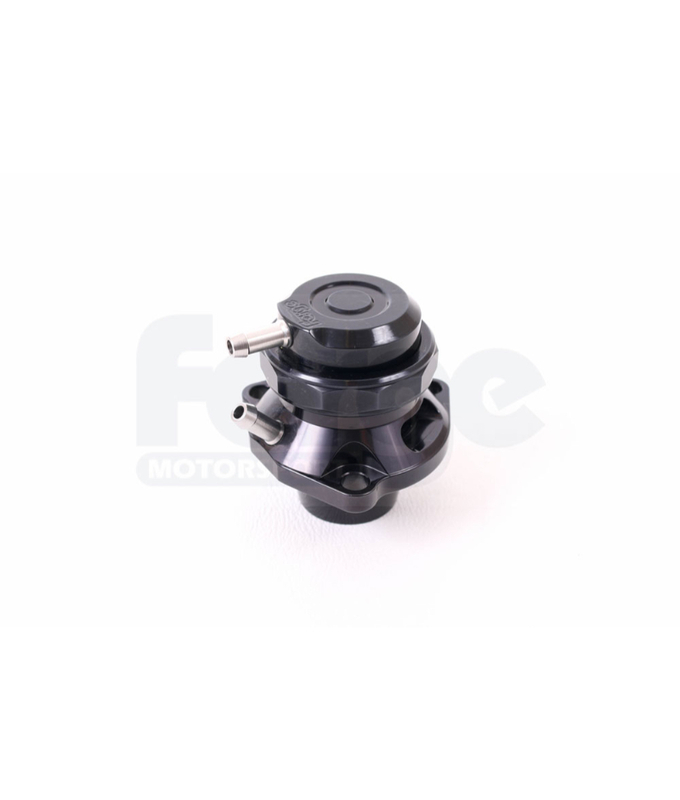 If this to be installed to the 1.4 Turbo engine, it will be necessary to additionally purchase our boost sensor adaptor FMBGFK3 – please see below in Related Products.